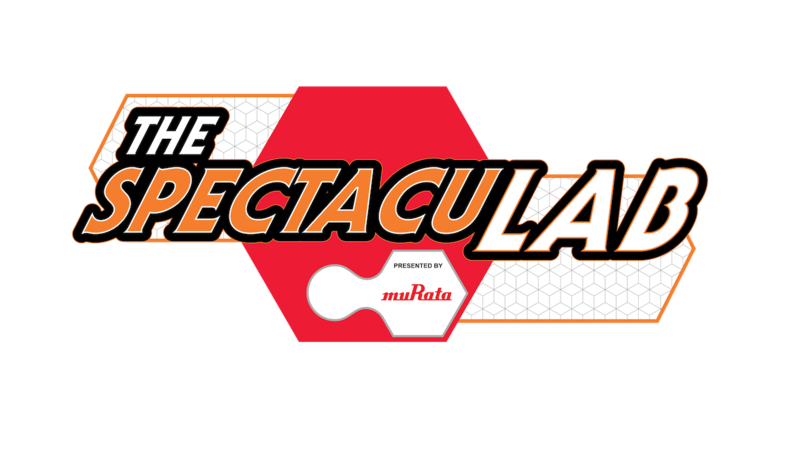 Today we’re happy to share that Innoventions will welcome The SpectacuLAB, an engaging new interactive show this November. In it, guests will be invited to join a group of real scientists – and their tech-savvy intern – for a series of thrilling experiments that put scientific principles like ultrasonic pressure, barometric pressure, acceleration and force to the test. Through this funny and fascinating show, guests of all ages will have the opportunity to participate in the demonstrations and discover how each scientific principle has inspired amazing technologies we enjoy today. 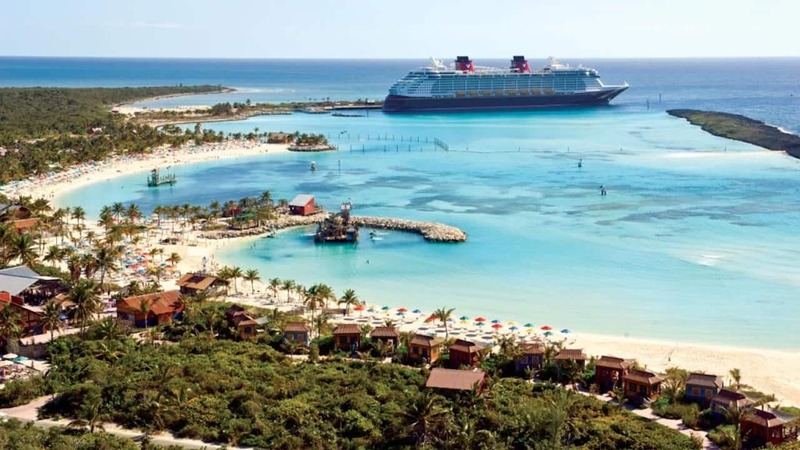 Stay tuned to the Disney Parks Blog for more information on this exciting new guest offering. Yay!!! I am so excited about this! Just a couple of questions about the show. It’s an auditorium show. The show lasts about 25 minutes. Two thumbs up! Now the question I have is when in November? We’re going to be there early/mid and are bringing our three nieces, ages 6, 8, 10. We’re always looking for ways to expose them to STEM-like activities. The SpectacuLAB started this morning. We will have an update on the Blog this week. @Dustin – I could not agree more! Thank goodness EPCOT is being what it was meant to be! I too was afraid WDW EPCOT was losing its purpose with just rides for just for fun sake! I would imagine Walt would be very pleased that science, creativity, and “innovention” is being restored! EPCOT always had that nice blend of fun but based on science and technology, and this certainly helps renew that blend. We come to WDW not to be “that other theme park place” in Orlando but because Walt had a vision and it was uniquely tied together with curiosity, science, innovation, and yes, the Mouse! Just when you thought Disney was turning Epcot away from its roots, after the recent, myriad announcements (Guardians of the Galaxy, et al) and BOOM, they bring back another interesting, science-based attraction. Kudos to the Mouse!